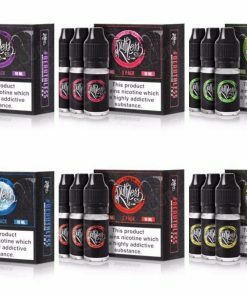 The Ruthless Premium E-Juice Candy Collection has been perfected since our 2011 introduction into the vaping industry. 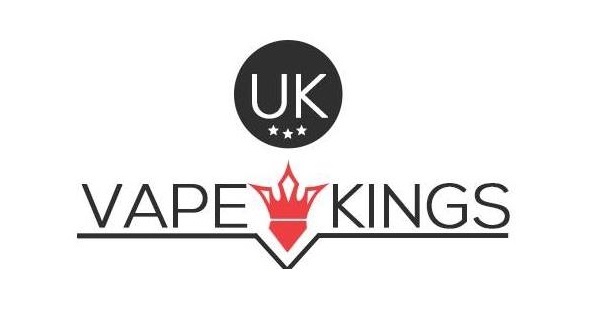 Our carefully manufactured e-juices are designed with the highest quality ingredients to provide your taste buds with a delicious and unforgettable experience. The mouthwatering burst of flavor and sweetness found in your favorite candy. If you love fruity watermelon and strawberry, Ez Duz It may be the e-liquid of your dreams. If you’re a fan of grape soda and grape candy – Grape Drank may be the one for you. If you love sweet and sour apple candy, Swamp Thang could be the “thang” you are looking for! Care for a cool exhale? Our “On Ice” e-juices features a refreshing twist of menthol. Fizzy E Liquid 120ml shortfill by Mohawk & Co.